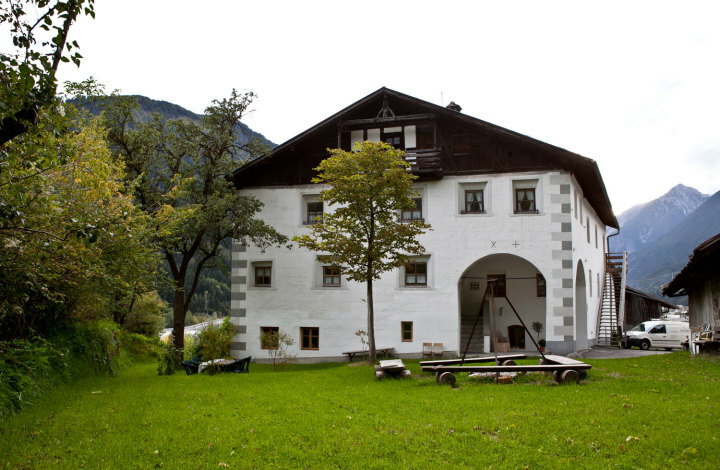 Das 'Romedihof Backpacker Hostel' liegt nahe der Stadt Imst im Tiroler Oberland. 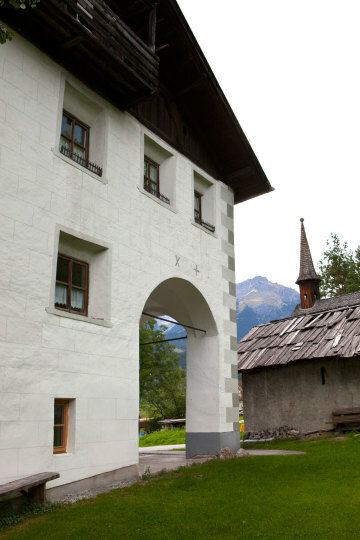 Der über 500 Jahre alte Hof wurde 2009 komplett renoviert. Please notice that we don't offer any meals, but in the price there is a bread service included and it contains 2 pieces of bread / person which is freshly delivered by the baker each morning. 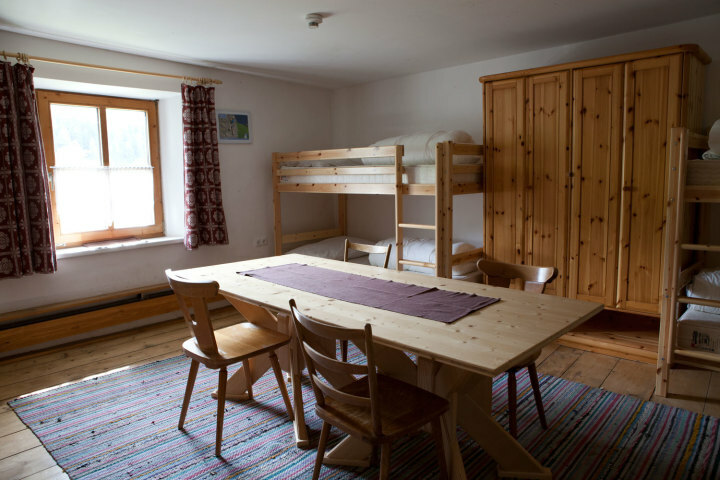 There is also a fully equipped kitchen with tableware, microwave, oven, fridges, ... . Usually you will also find some basic food like coffee, tea, butter, jam, noodles, ... in the "shared food" shelf. Very close to the Hostel there is also a restaurant which offers great meals. 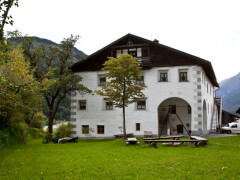 The “Romedihof Backpacker Hostel” was completely renovated in 2009 / 2010. 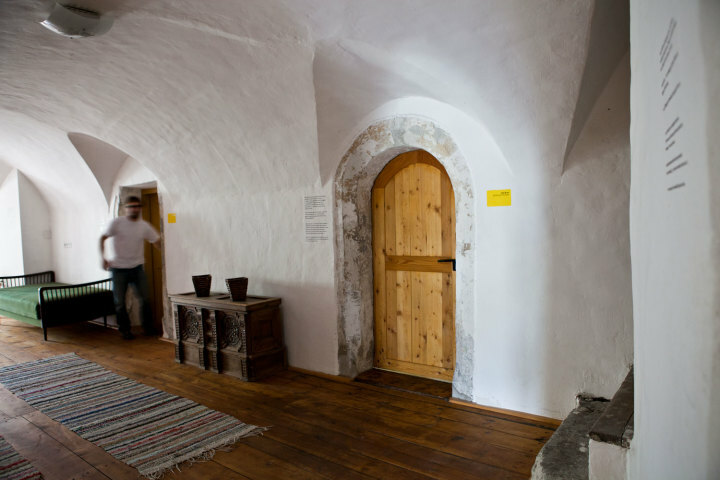 The house itself dates back to the 1500’s and is listed under the protection for historical buildings. 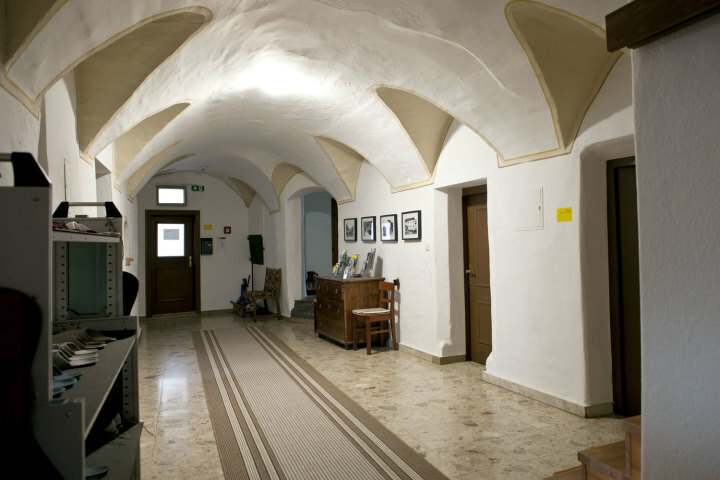 Renovations will allow Romedihof to retain its original historical charm as well as provide the addition of modern up-to-date facilities, allowing your stay to be truly unique and comfortable. 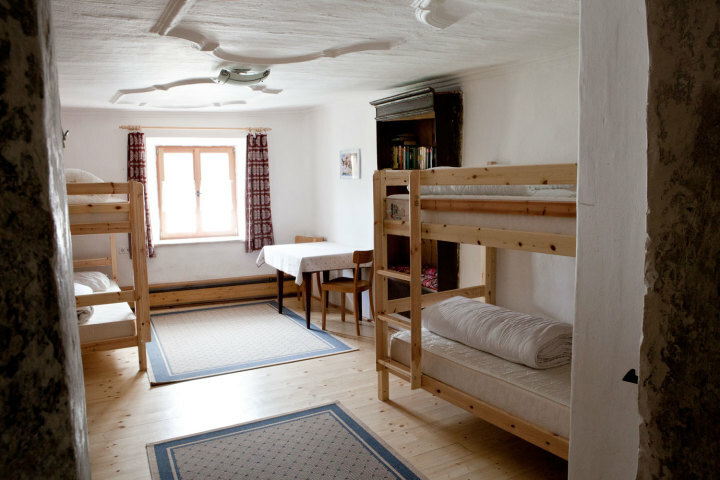 The “Romedihof Backpacker Hostel” has nine sleeping rooms of various sizes, each with their own individual character and unique historical charm. 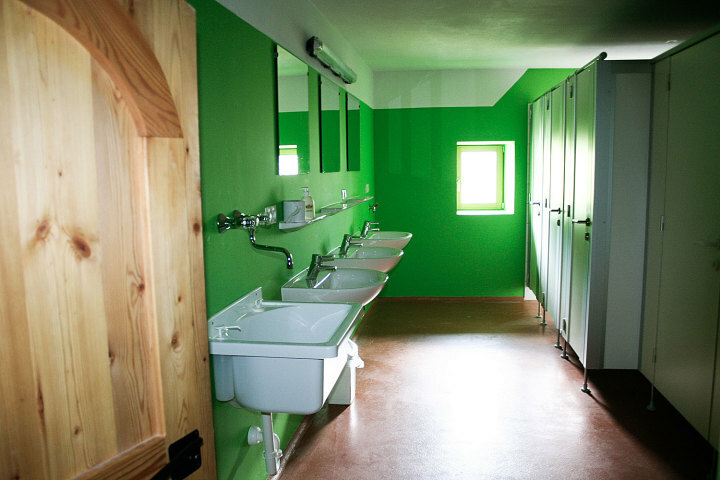 The four bathrooms have been completely rebuilt with modern facilities. The lounge is equipped with a tiled stove, games, books and a free internet access. 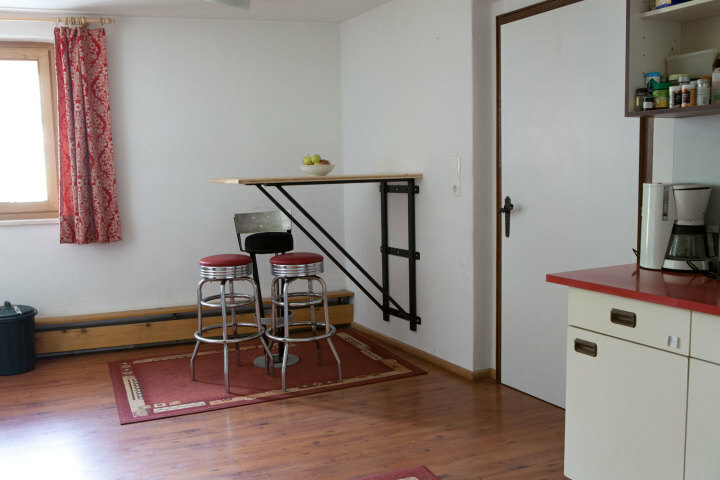 Adjacent to the lounge you will find a shared kitchen. Children under the age of 1 are unable to be accommodated under all circumstances. It's a lovely place to say: beautiful building, opportunity to cook in the kitchen or to have dinner in the city (walking distance). Super auberge, emplacement magnifique à proximité de sites remarquables (région d oetz, umhausen...). Endroit très propre et spacieux, jardin idéal pour passer du bon temps autour du feu. Une auberge qui vaut le détour ! Sehr schönes super gemütliches Haus, nette Leute, top organisiert. Große Küche, toller Aufenthaltsraum mit Kachelofen und Spiele zum Ausleihen. 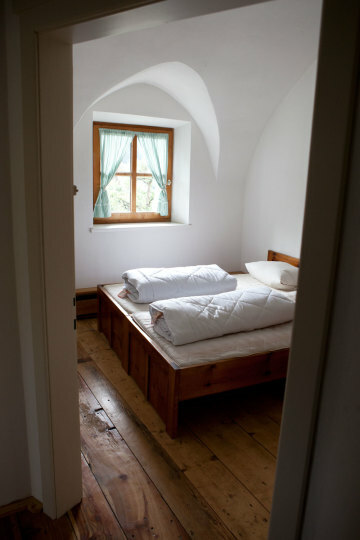 Große geräumige Zimmer, in gutem Zustand. Hier fahre ich auf jeden Fall nochmal hin.